Pre-orders for the $499 Honor View10 opened on March 12th, and Huawei initially stated that orders would begin to ship out on March 22nd. It turns out that Huawei's estimate was a bit off, though; the HiHonor site is now saying that Honor View10 orders will begin to ship today, March 23rd. 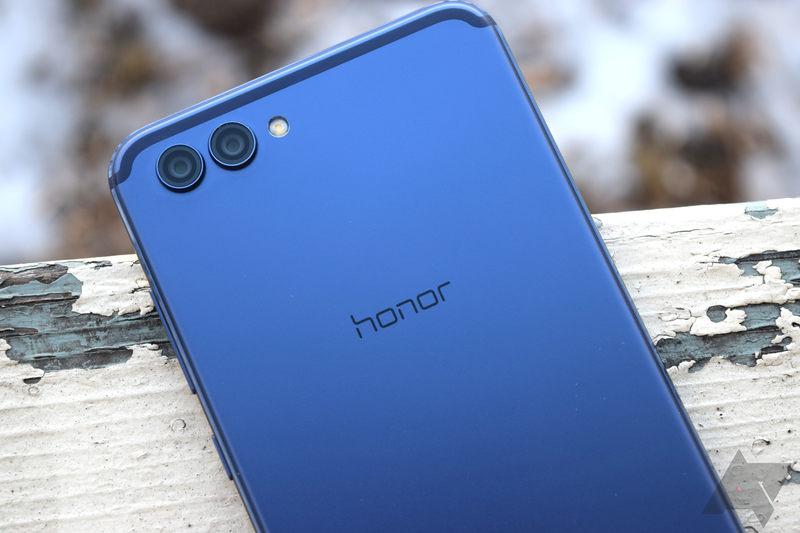 The Honor View10 is a nice phone, especially for $499. You get a 6.0" 1080p IPS display, a Kirin 970, 6GB of RAM, 128GB of internal storage with microSD expansion, a dual 16MP + 20MP setup on the rear, a 13MP sensor up front, and a 3,750mAh battery. It has a fingerprint sensor up front, a USB Type-C port on the bottom, and... a headphone jack. Orders are shipping out now, March 23rd, and you can pick up a View10 in black or the eye-catching blue you see above. Free sets of earphones were initially offered, but those have since gone out of stock. You do still get a $30 HiHonor gift card, a case, and three months of screen protection for free with your order, though.